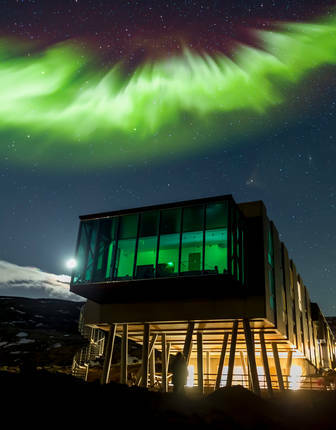 Whether you are seeking a quiet, soulful soak beneath the Northern Lights, a challenging trek across an ancient glacier or a day of fly-fishing in plentiful icy rivers, ION Luxury Adventure Hotel will provide an unforgettable holiday experience. 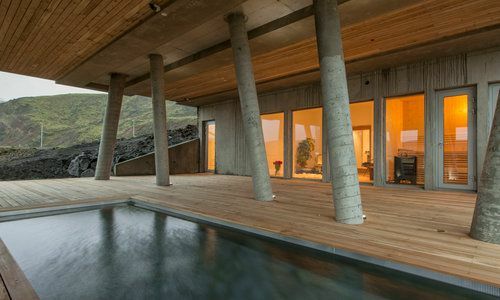 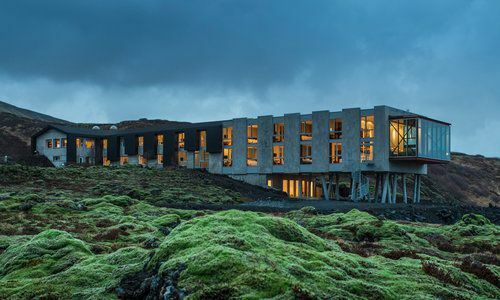 Where modern design meets Iceland's incomparable landscape, the ION Hotel is situated on the edge of Thingvellir National Park and less than an hour from Reykjavik, perfectly located to offer guests the very best of Iceland. 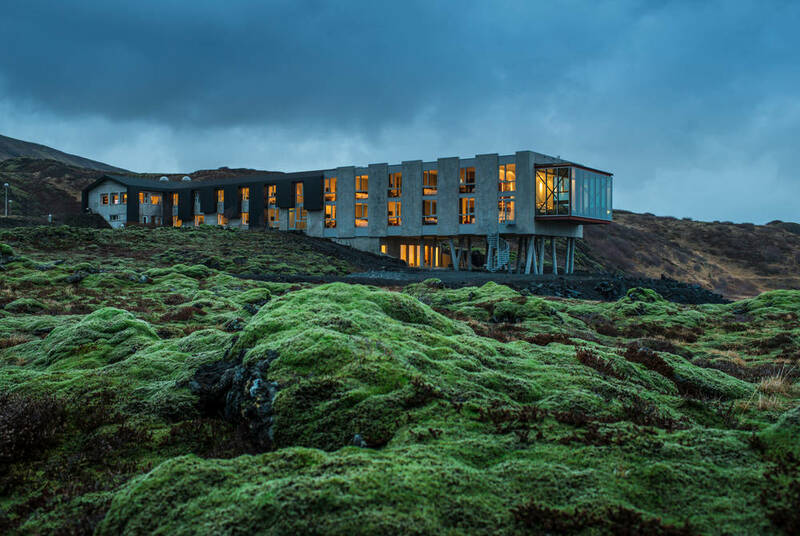 The surrounded rugged scenery can be admired from the floor-to-ceiling windows of the hotel restaurant, Silfra, where new Nordic delicacies are served daily. 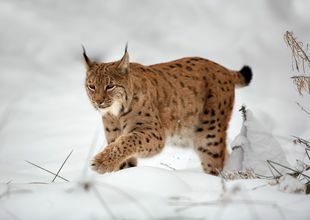 Continental suspects including eggs, bacon and a range of cereals for breakfast, in addition to local specialties such as salmon and pickled herring in a mustard sauce. 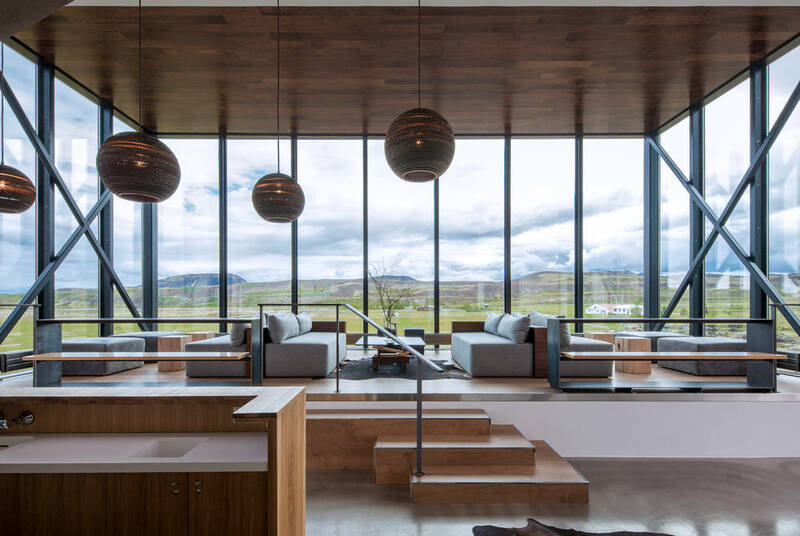 Lunch comprises a two course menu or a range of snacks including sandwiches and a selection of charcuterie. 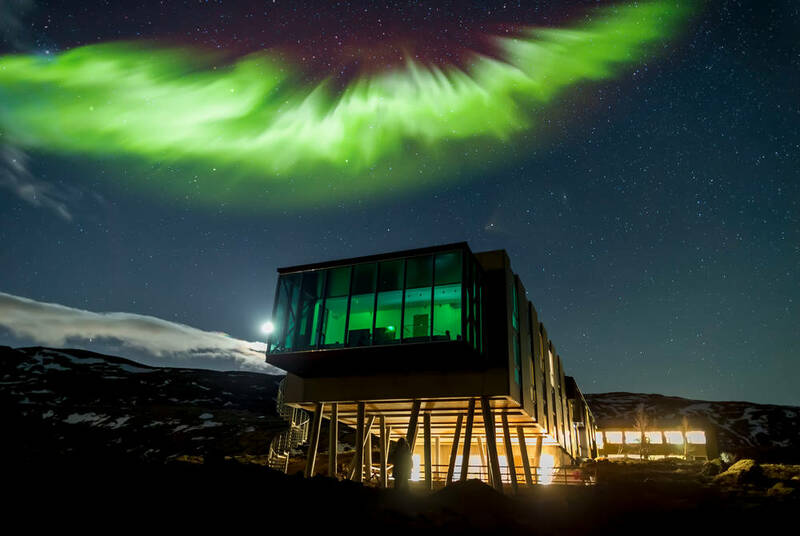 A more sophisticated affair, dinners are beautifully presented and accompanied by a carefully selected wine list, perhaps go for the chefs signature dish or a meal of cured Arctic char, served with pickled cucumbers, pan-roasted scallops with risotto and a skyr crème brûlée. 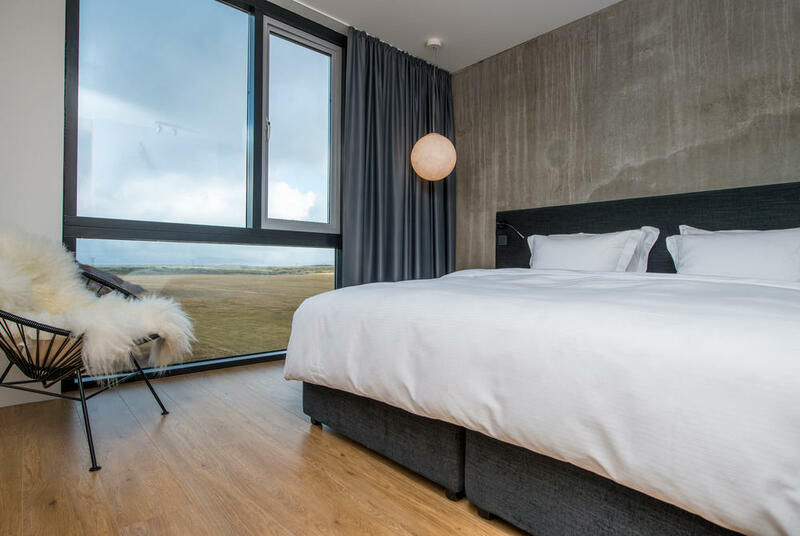 46 bright and spacious rooms elude a Nordic theme at the ION Hotel, with Deluxe rooms featuring a mix of concrete walls, light wooden floors and furniture and soft sheepskins for a relaxed and welcoming atmosphere. 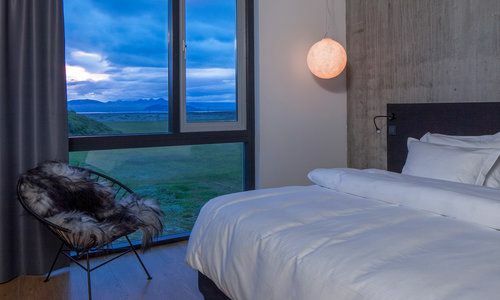 Though simple, Standard rooms come with twin, double or single beds and pine furniture and all rooms include hypo-allergenic beds, soft towels, satellite tv, toiletries and rainfall showers. 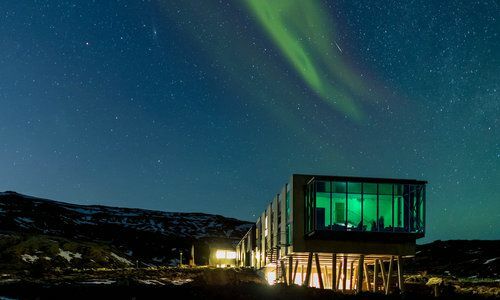 Located near a national crossroad, the hotel commands a prime location to access Iceland's best attractions. 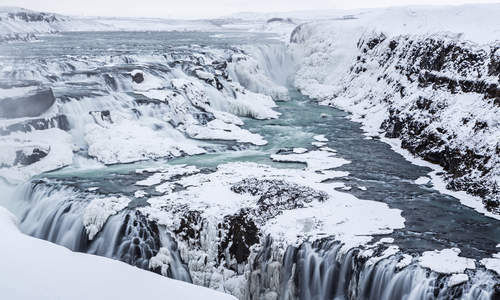 Tour the Golden Circle, Iceland's most historic site, and see the enormous Strokkur geyser and dramatic waterfalls of Gullfoss. 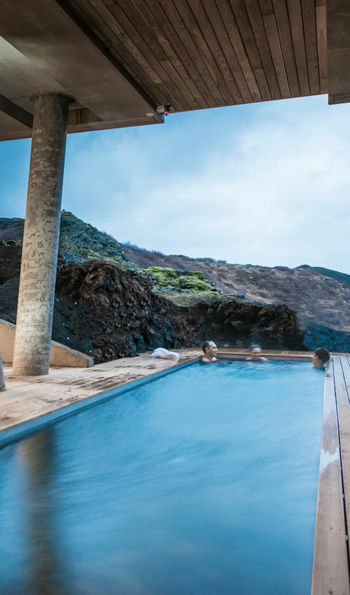 Swim and snorkel in the waters of the Silfra rift, go glacier hiking, white-water rafting, fishing and horse-riding, or climb to the top of a dormant volcano. 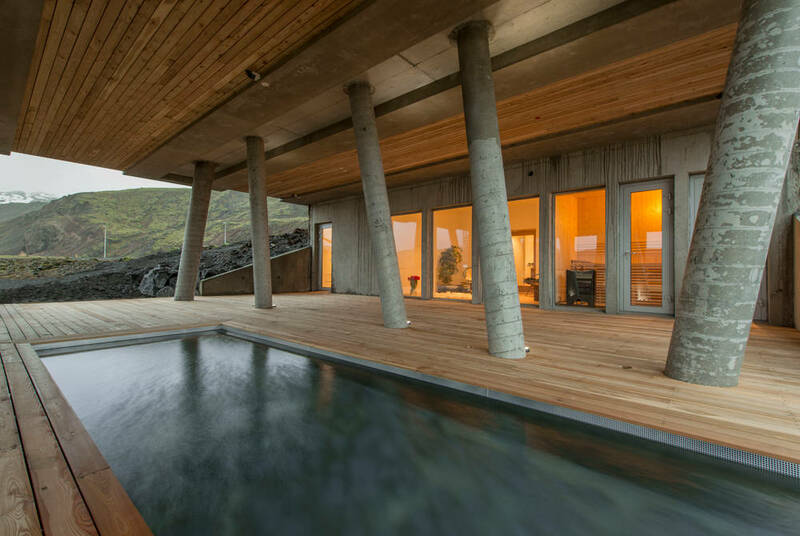 If you are looking to venture into Reykjavik, be sure not to miss a swim in milky-blue waters of the Blue Lagoon.